I forgot how much I loved this show! Jennifer Love Hewitt is absolutely stunning. I love how you have to watch the entire episode to figure out the full story. Similar to crime shows like Criminal Minds and SVU. I think that's why I love it so much! My friends and I are going to VEGAS for Memorial Day weekend! I have been obsessing over planning my outfits for the trip. 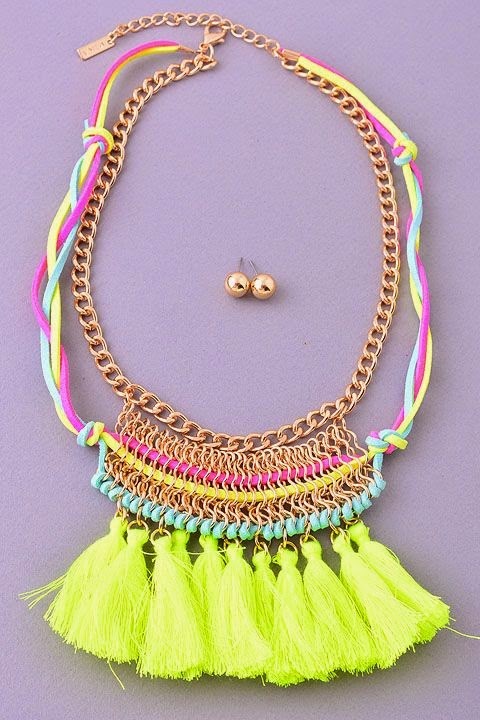 I just recently ordered this bright tassel necklace that would be so fun with a black dress! 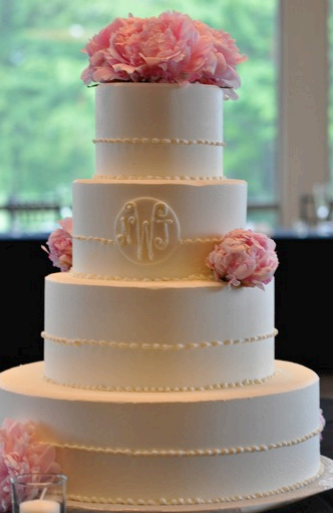 Channeling my McKenna Bleu side! 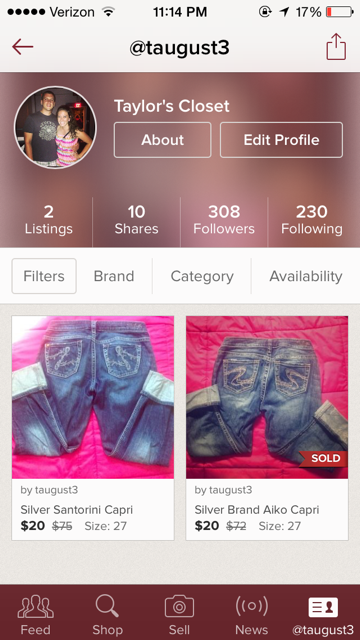 Poshmark is an app where you can buy or sell clothes and accessories. You register, make a closet and can post gently wore items. Once you post an item people can either make an offer or buy it at the price posted. For example if you post something for $20, you get $16 in profit. Poshmark provides the prepaid shipping label for you to send to the customer. Once the customer receives the item they will release payment! The fun part is you can keep the cash on the app to use on other items OR you can transfer to a bank account OR get a check sent to you with no other fees taken out. I love how simple it is to buy/sell! So much more profitable than taking clothes to Plato's Closet. Definitely check it out if you haven't already!